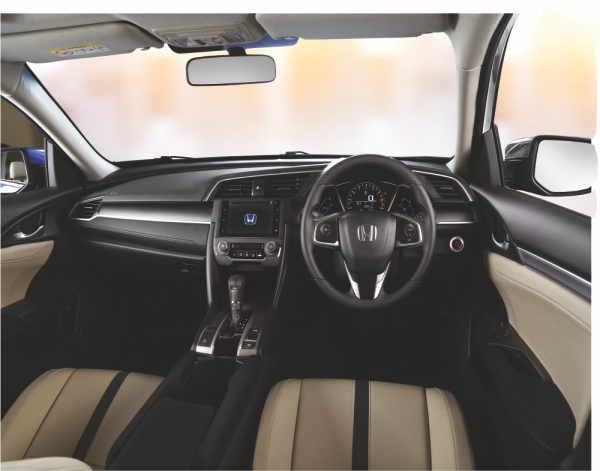 Honda Civic i-VTEC ORIEL has gone through several evolutions in the last 4 decades, it has finally emerged as a premium mid-size car. 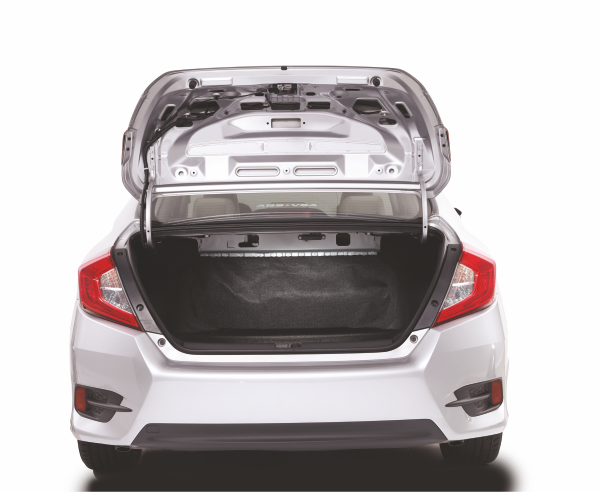 Since last 15 years, the Honda Civic i-VTEC ORIEL is considered a compact car and it holds the title to date. The Tenth Generation of Honda Civic i-VTEC ORIEL was launched in Pakistan on 22 July 2016. In Pakistan Honda, Toyota and Suzuki are three major market players in the automobile industry for 3 decades. There is a strong competition in Honda and Toyota while Suzuki cars are considered as economical and fuel-efficient cars. Honda and Toyota compete in the premium category and offer luxury and comfort through its high-quality manufacturing and materials. With luxury and comfort comes the price, comparatively both Toyota and Honda cars are expensive than Suzuki cars. Comparing a particular model of Toyota and Honda, Honda is more luxurious and expensive than its counterpart Toyota cars. 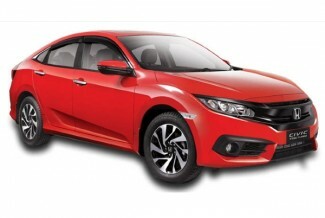 Honda Civic i-VTEC ORIEL offers great value for money in the shape of luxury, comfort, and safety. 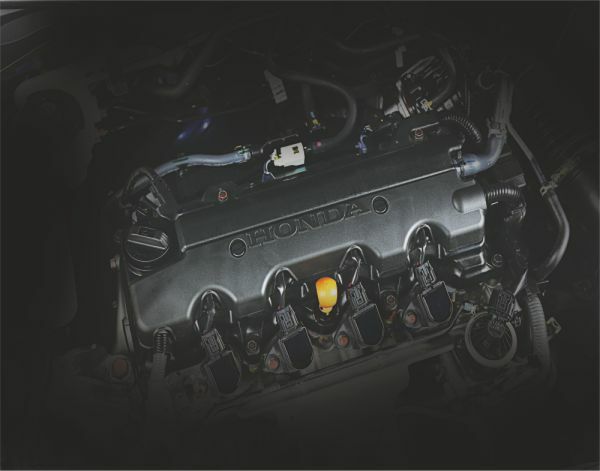 Honda Civic i-VTEC ORIEL is a Sedan that still enjoys a higher ranking and great place among potential buyers, aspiring for a luxurious and user-friendly family car. 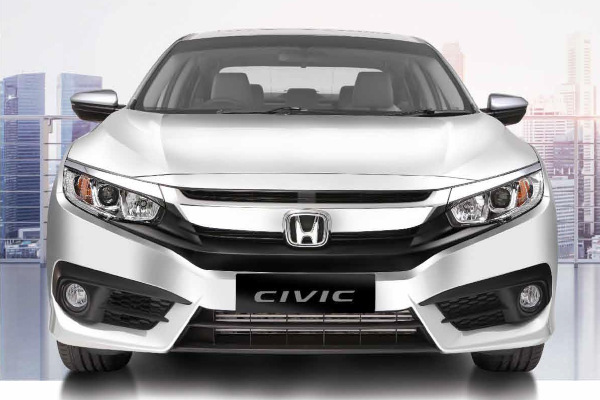 Honda Civic 2018 price in Pakistan is pretty reasonable when compared to the features it offers. Honda Civic i-VTEC ORIEL 2018 offers excellent functions and features. 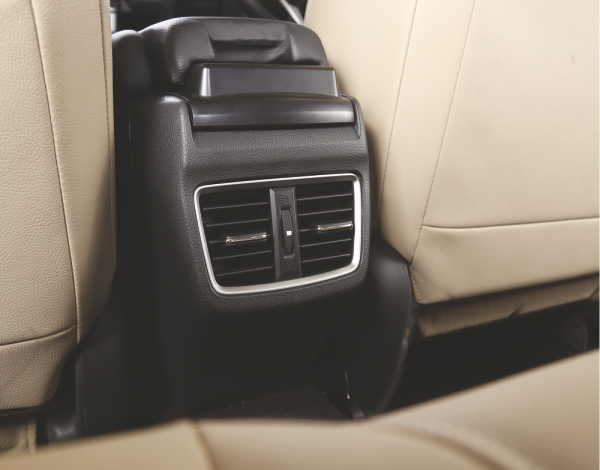 These features make it a car which probably has no competition among locally manufactured cars. All-LED headlights provide clear visibility long way ahead even in darkest nights. A perfect car for traveling in nights. Its Fog lamps help to locate the way in days and night especially in foggy or misty weather. Honda Civic i-VTEC ORIEL has a stylish and bold exterior with the ultra-modern & futuristic design. Its boldness and style are remarkably crafted to take on any challenge. Daring design and aerodynamics leave a lasting and strong impression. “C-shaped” LED taillights has an aggressive design optimized to offer a distinctive and exclusive feel of Honda Civic. 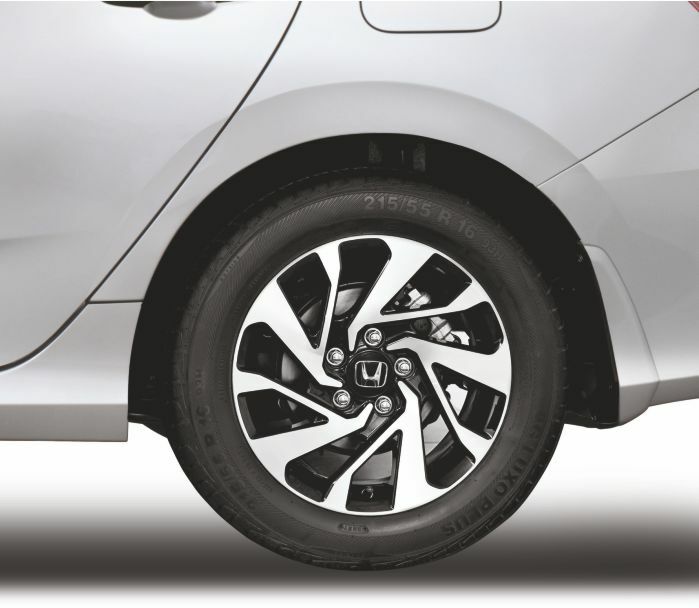 Its 16” stylish wheels turn heads. 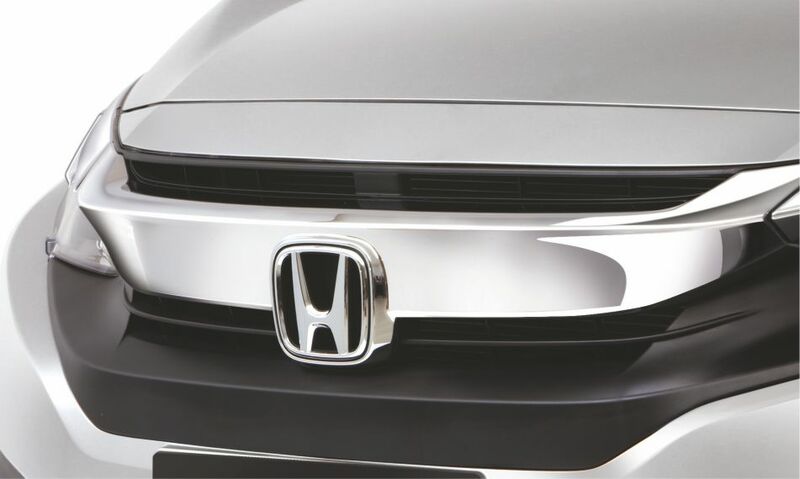 Chrome front grill has a significant impact on its H mark. 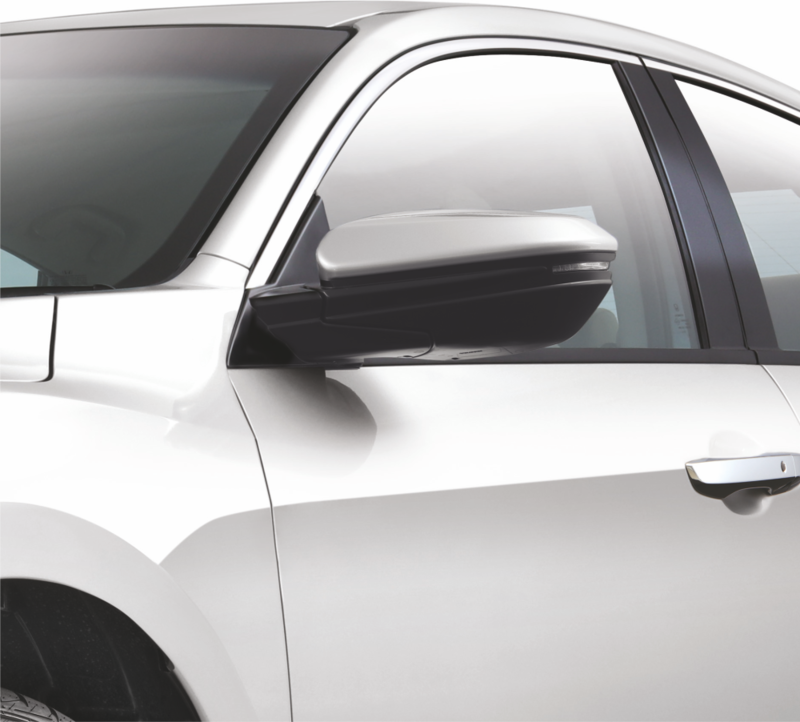 Turn signals on door mirrors provide added safety and visibility from all sides. 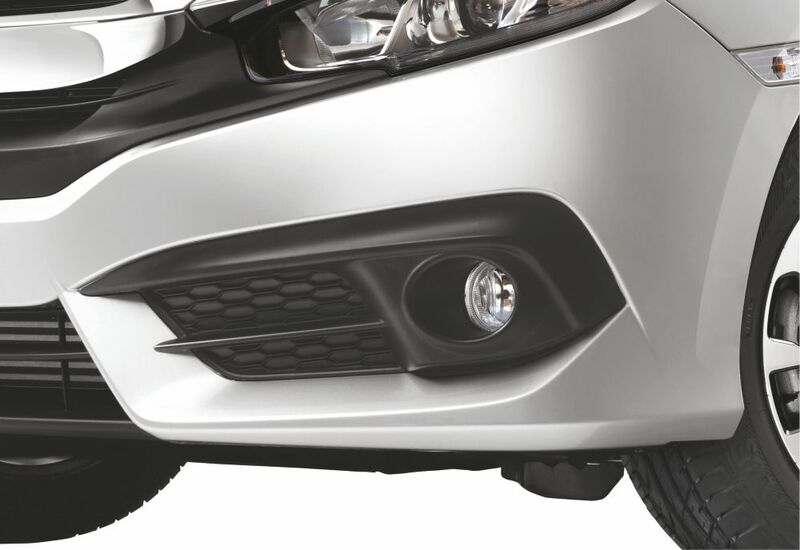 Its cutting-edge fog lights have taken road visibility in foggy weather condition to a whole new level. New Honda Civic i-VTEC ORIEL has a confident-inspiring cockpit. It is a technology-rich car. It has a perfect combination of luxury with modish contours. The dashboard offers great convenience and control. A design-centric instrument panel featuring a single-level display of driving parameters adds to safety and convenience. 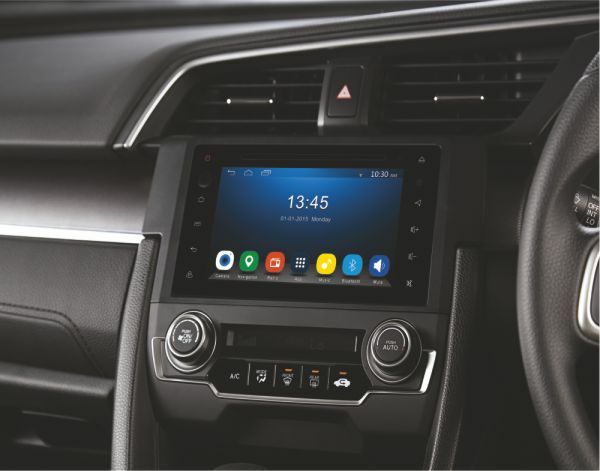 Driving and other car Controls including storage console within the reach of the driver offer relaxing and enjoyable driving experience. 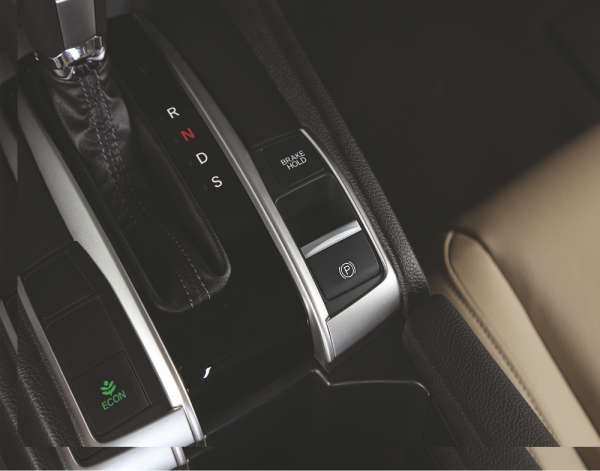 An Electronic parking brake eliminates the need for pulling on a brake lever. 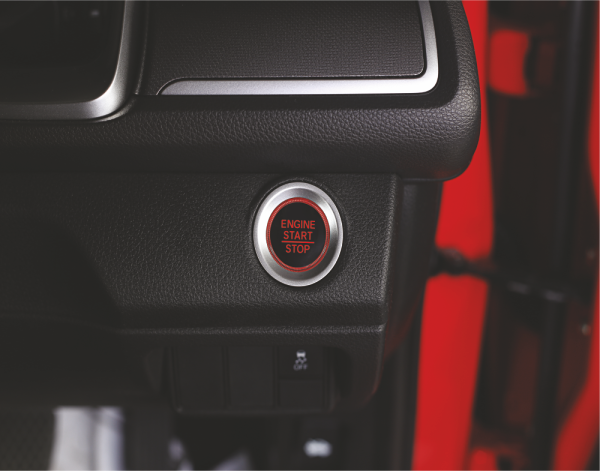 Push start system provides true keyless ignition experience all it needs, a tap on the engine start button. 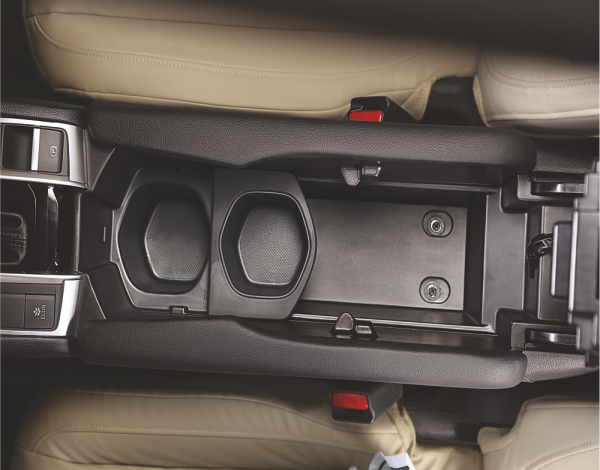 Smart Entry, Auto Aircon, Cruise control, Rear AC ducts, Center Console storage, liquid crystal meters, and huge trunk space are other great features of Honda Civic.